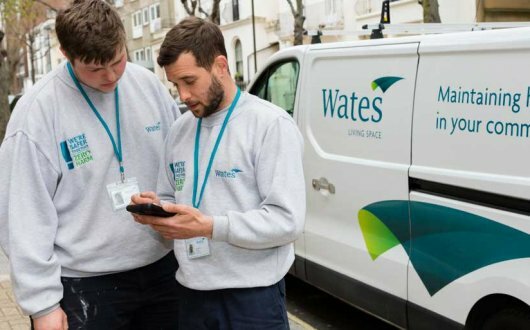 Wates Construction has secured a contract to upgrade the Palace of Westminster’s Life Safety Systems, bringing our London-based heritage contracts to a combined value of £145m. The programme will include upgrades to the Palace of Westminster’s automatic fire detection and alarm systems alongside modifications to the emergency lighting and fire escape signage. Designed by IFC in conjunction with Purcells Conservation Architects, the programme will be delivered in 13 phases over the course of four years and will be carried out while maintaining full building operations. The programme adds to Wates’ current portfolio of heritage projects across London. These currently include the refurbishment of the Metropolitan Police Service’s 1930s Grade II listed Hammersmith Police Station and the Victoria & Albert Museum extension at Exhibition Road. Our appointment to deliver this vital programme of works on behalf of the Houses of Parliament is a huge acknowledgement of Wates’ reputation as a trusted and expert contractor. Phil Shortman, Managing Director of Wates Construction London. Wates was appointed to deliver both Millbank House and the Life Safety Systems Programme via the Southern Construction Framework, to which the contractor secured places on all three lots for major projects in March 2015.